As Apple moves its new Photos app replacement for iPhoto and Aperture squarely into the spotlight, it is now informing its customers that the sunset is quickly approaching for Aperture, its pro-level photo management package. Apple Insider reports that Aperture users were notified today that the software would soon be removed from the Mac App Store. 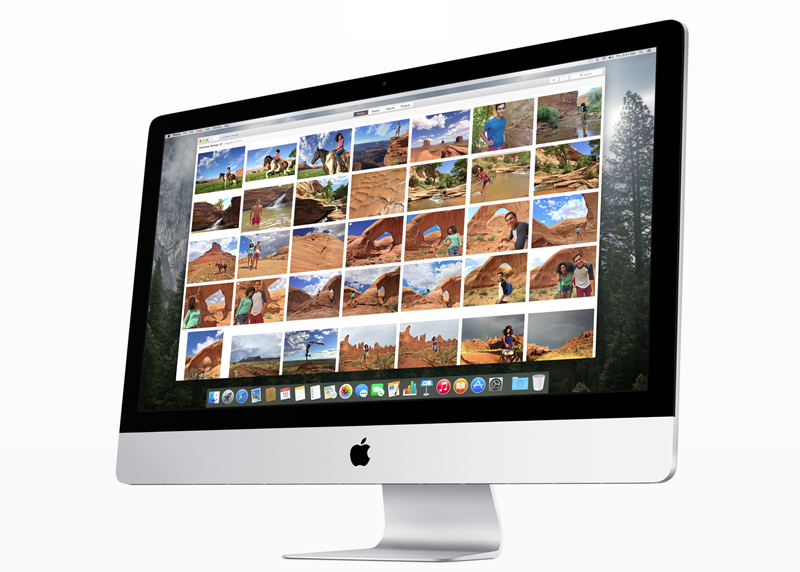 Apple instead invited everyone to check out Photos, available now as part of Apple’s OS X 10.10.3 open beta. Evidently, only customers who initially purchased Aperture from the Store actually received Apple’s note entitled, Aperture News. Photos was introduced in June as an overall replacement for both iPhoto and Aperture, signaling the end of an era for the venerable Apple software. This letter below is reproduced from Apple Insider. Last June, we introduced the new Photos apps for iOS 8 and OS X Yosemite, along with iCloud Photo Library, which lets you safely store all your photos in iCloud and access them from anywhere. When Photos for OS X launches this spring, Aperture will no longer be available for purchase from the Mac App Store. You can continue to use Aperture on OS X Yosemite, but you will not be able to buy additional copies of the app. You can migrate your Aperture library to Photos for OS X, including your photos, adjustments, albums, and keywords. After migrating, your Aperture library remains intact. However, Aperture and Photos do not share a unified library, so any changes made after the migration will not be shared between the apps. 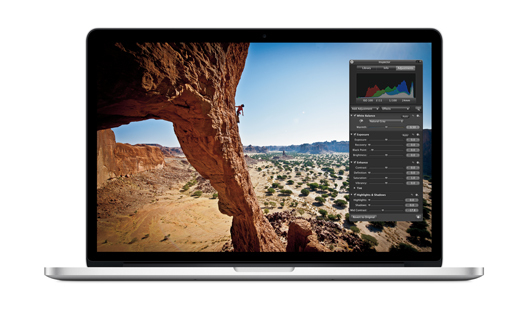 To learn more about Photos for OS X, click here. If you’re interested in trying the OS X 10.10.3 Public Beta, which includes Photos for OS X, click here. We thank you for using Aperture and hope you will enjoy the new Photos for OS X app. This note comes several days in advance of Apple’s Spring Forward event, which takes place on Monday, March 9th at 10:00 am Pacific time.